I am regularly asked for recommendations on different tools, training, resources, and services available to youth empowerment. 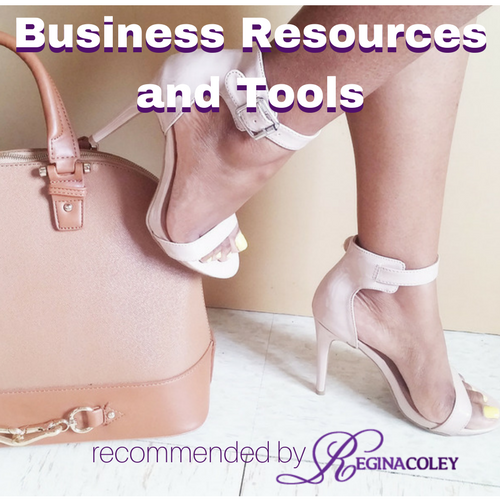 People particularly want to know what tools I use to run my businesses and blogs. As a result, I’ve put together a list of recommended business resources that I’ve either personally used (in most cases) or which have come highly recommended to me by people I trust. I will add to these lists as I come across new business and blogging resources that I recommend. Go Daddy– Easy to install WordPress and great customer service. Have been a loyal client for over a decade. Ripl– Create eye-catching animated videos that help your business stand out on social media and improve customer awareness. Ring Central– VIOP service that allows you to keep the professionalism of your business on the go! Evernote-my digital notebook allows me to categorize my business and life. I capture photos, ideas, take quick notes, everything! E-Junkie – another solution for a shopping cart if you’re selling products from your blog. Great for setting up an affiliate program. Slide Share– share what you know and love in the form of a slideshow presentation, infographics, documents and more.